The average salary of full-time employees in Ukraine rose by 6.4% (UAH 257) in June compared to May of this year, amounting to UAH 4,299 as of July 01, according to the State Statistics Service of Ukraine. State Statistics also reported that 8.03 million employed workers were registered across Ukraine as of this June. Last month, the above-average wages were traditionally recorded in the air transport industry - an average of UAH 18,800. The financial sector offers nearly UAH 8,700. The IT sector saw a UAH 6,900 average salary, while Science and Technology specialists got close to UAH 6,700. The average level of wages of regular industry workers amounted to UAH 4,800. The lowest level of the average wage of UAH 2,800 was registered in the health sector, and of UAH 2,200 in postal services. The average wage in the education sector was at UAH 3,700. 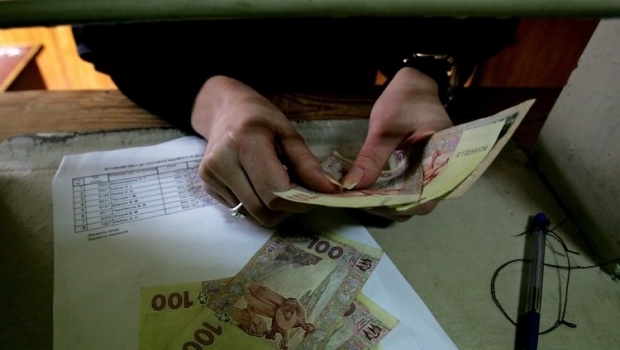 As UNIAN reported earlier, wage arrears in Ukraine increased in June compared to May stats by 5.8%, and amounted to UAH 1.9 billion as of July 01. It should be noted that economically active enterprises massed the UAH 1.44 billion wage arrears, or 75% of their total amount.